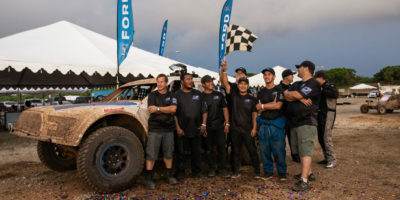 Dongman Chang had always dreamt about putting his own pro racing vehicle through the Guam offroad circuit and his dream will finally become reality during the upcoming 2019 Smokin’ Wheels. 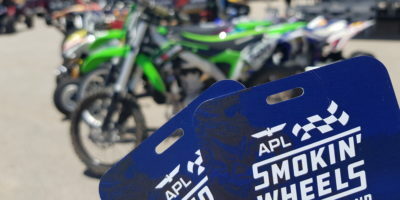 With the April 12th through the 14th upcoming APL Guam Smokin Wheels Weekend quickly approaching racers were eager to come out this past Sunday for round 2 of the 2019 Monster Energy Guam Motocross Championship at the Guam International Raceway in Yigo for some race training and tuning in preparation for the big event. 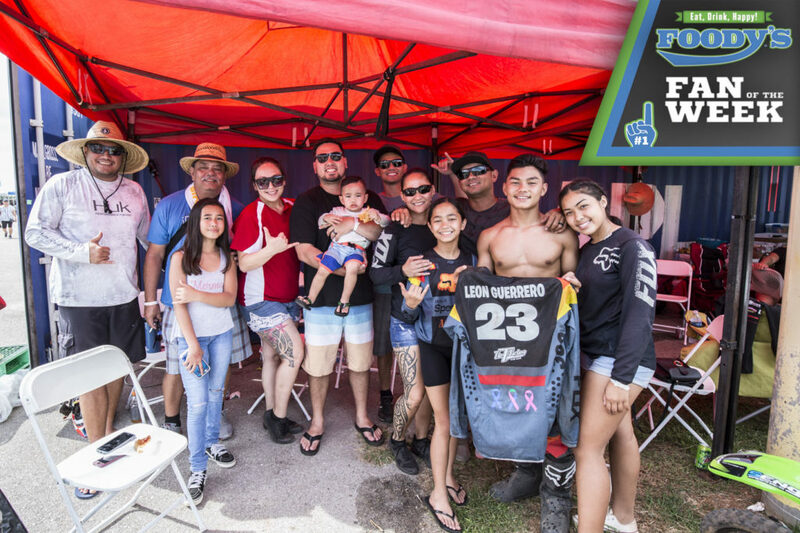 This past Sunday the 2019 Monster Energy Guam Motocross Championship schedule took racers to the beautiful Southern village of Umatac and was held in conjunction with this year’s Guam Heritage Day festivities. 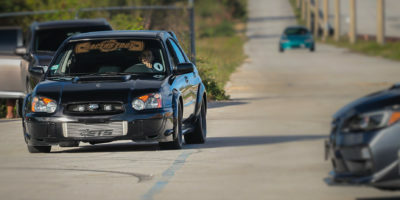 Battle Showcase Guam takes place Saturday February 16, 2019 at the Guam International Raceway Drag Strip. 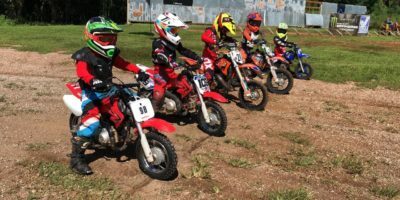 Gates open at 4pm with a lineup of eight different battles taking place simultaneously all in one evening for all to enjoy! 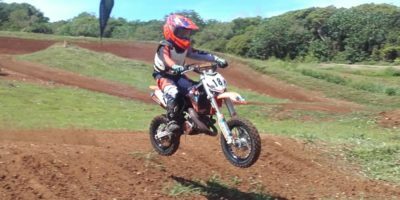 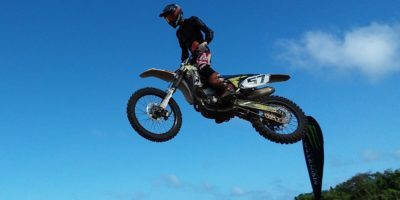 This past Sunday round 1 of the ten round 2019 Monster Energy Guam Motocross Championship was held at the Guam International Raceway located in the northern village of Yigo. 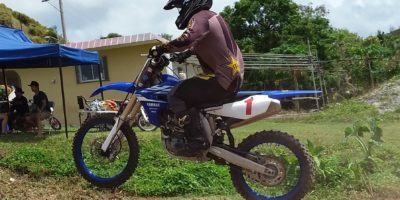 Class championships were crowned this past Sunday at round 10 the final round of the ten round 2018 Monster Energy Guam Motocross Championship. 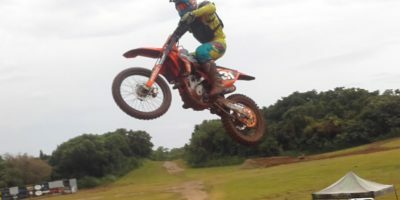 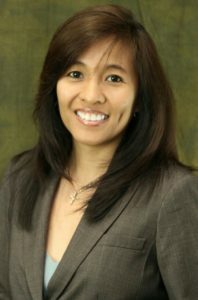 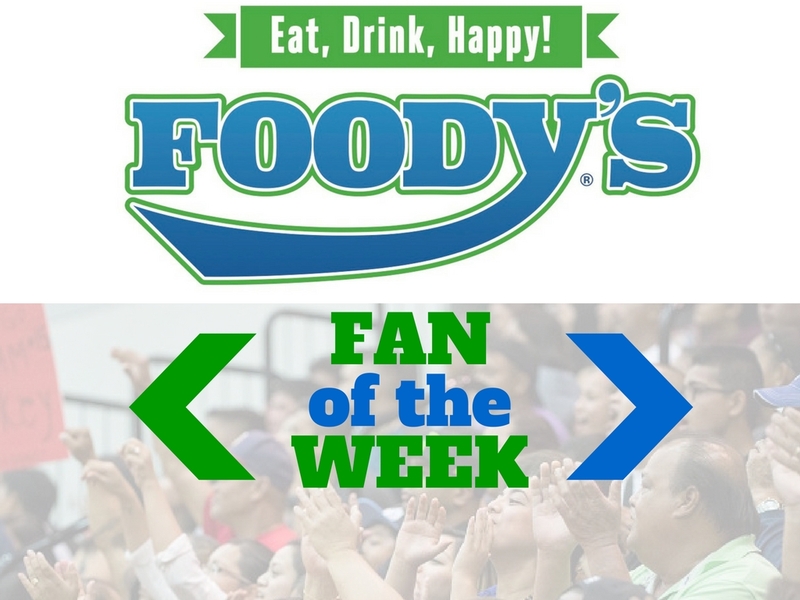 Held at the Guam International Raceway located in the northern village of Yigo under ideal conditions for what was a full day of high flying mud slinging motocross. 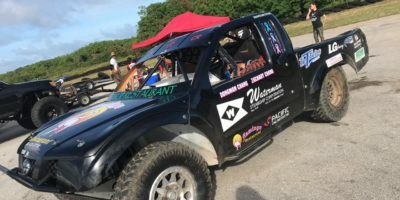 This past Sunday, round 8 of the ten round 2018 Monster Energy Guam Motocross Championship was held at the Guam International Raceway located in the northern village of Yigo. 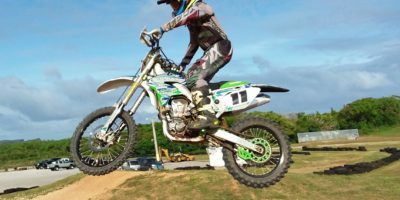 This past Sunday, Round 6 of the ten round 2018 Monster Energy Guam Motocross Championship was held at the Guam International Raceway located in the northern village of Yigo.